I am a postdoctoral research Fellow in the Kovac Lab at the Harvard-Smithsonian Center for Astrophysics. 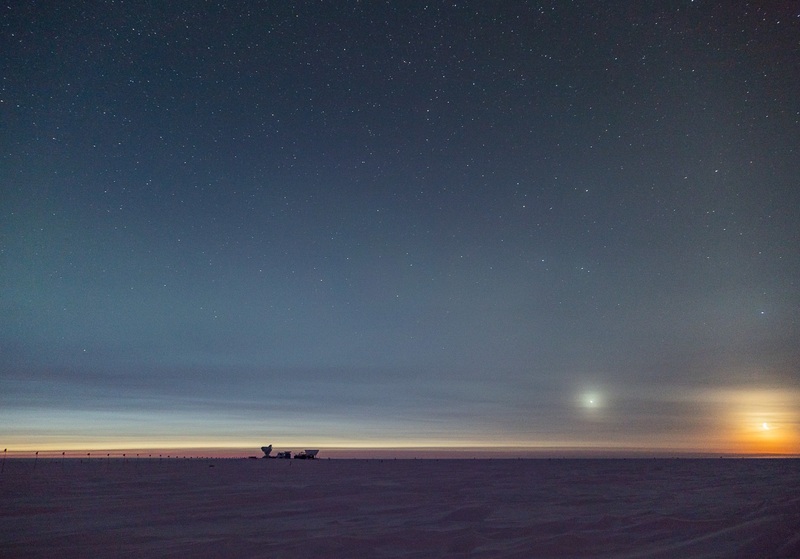 My work currently focuses on optical instrumentation and field operations of the BICEP/Keck telescopes at the South Pole. Born and raised in France in a Belgian family, I currently live in Cambridge, MA. My PhD thesis focused on the dynamical modeling of galaxies in the Local Group. 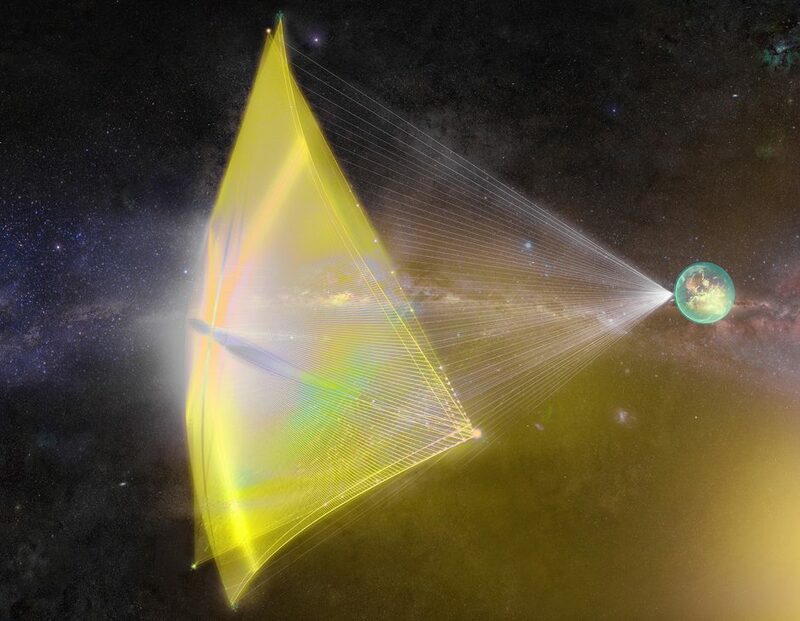 Since 2015 I have also been involved in the Breakthrough Starshot initiative, which aims to send nanocrafts to the Alpha Centauri stellar system. A complete record of my publications can be found below. BICEP/Keck Collaboration, looking for primordial gravitational waves with Cosmic Microwave Background observations from the South Pole. For my PhD thesis I built simulations of galaxies in the Local Group, seeking to understand the history and structure of the Milky Way and its neighbors. With Breakthrough Starshot, I am investigating novel ways to bridge interstellar distances during our lifetimes. I can be reached by email at mdierickx at cfa.harvard.edu.